The community of Weddington Trace is a beautiful neighborhood just off New Town Road in Waxhaw. This Union County enclave is just minutes from Providence Road, but has the relaxed feel of the country. This upscale community provides resort-style amenities in an area of equestrian farms. You will be lucky to call Weddington Trace home. Weddington Trace is located about 20 minutes south of Charlotte, and is about three miles from the South Carolina state line. There is easy access to I-485 making for an easy commute. 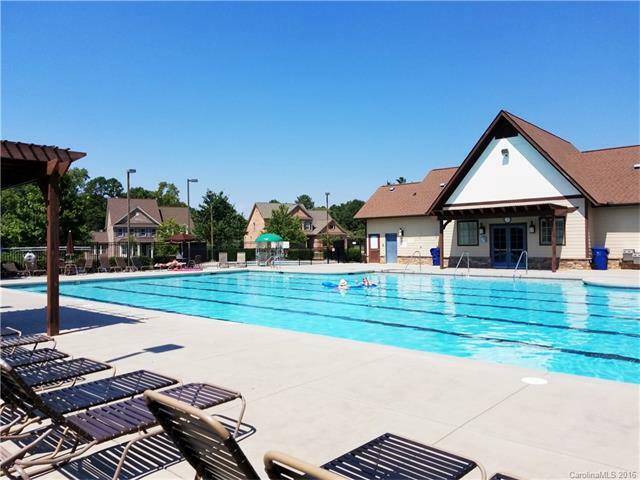 There is some retail close by, with plenty of additional options if you head to downtown Weddington, a few minutes north, or Ballantyne about 15 minutes away. Ryan Homes began building Weddington Trace in 2006. Standard Pacific (now CalAtlantic Homes) took over building in 2011 and completed the development in 2015. Homes here are finely crafted with award-winning designs. Most homes are full brick with a few homes have stone and fiber cement exteriors. Lots begin at ⅓ of an acre and some have over an acre offering plenty of privacy. Weddington Trace consists of two villages. The Estates and The Preserve. Both have access to the wonderful amenities. They include a pond with two fountains, a Junior Olympic-sized swimming pool, kiddie pool with splash area, clubhouse, tennis courts, playground, and walking trails. Homes in Weddington Trace are generously proportioned. Most homes are at least 3,000 square feet and top out over 5,000 square feet. These large interiors include spacious gourmet eat-in kitchens, grand master suites, Italian tile, hardwood flooring, his and hers walk-in master closets, guest suites, and much more. Many homes have a third story, either finished or unfinished providing additional living space or storage. Many homes even have outdoor kitchens, firepits, decks, patios or water features so you can make the most of the beautiful setting. Children in Weddington Trace are currently zoned for top rated Union County schools. New Town Elementary, Cuthbertson Middle and Cuthbertson High School are all top rated according to Carolina School Hub. These schools are all within 3 miles of Weddington Trace. There are also many private schools in the area. In the last 12 months, 11 homes have sold in Weddington Trace. They had an average price of $481,727. All had between 3 and 5 bedrooms and at least 2 and a half baths. The price range for these homes was $347,000 at the low end and $627,500 at the high end. 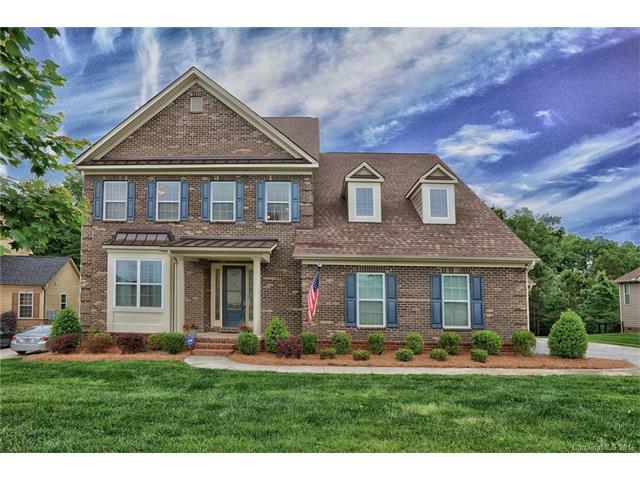 Six homes are currently listed for sale in Weddington Trace. The list prices range from $464,900 to $559,900. Square footages range from 3,568 to 4,545. If you’re looking for a high quality home in a relaxed neighborhood, close to everything, with great schools, amenities, and low Union County taxes, Weddington Trace is the place. 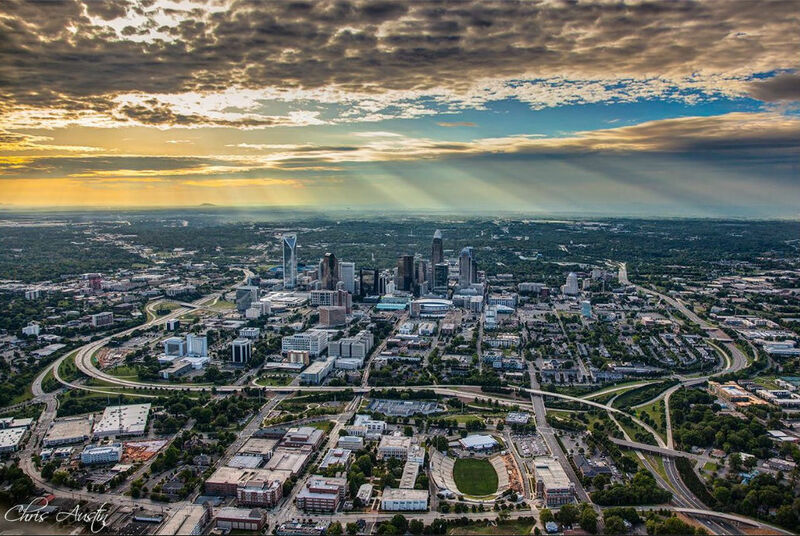 Waxhaw is a desireable community and Weddington Trace is much more affordable than many other luxury neighborhoods without cutting any corners. If you would like to view a listing in Weddington Trace or have any questions, give us a call at (704) 525-4045. You can also view listings on our website here.